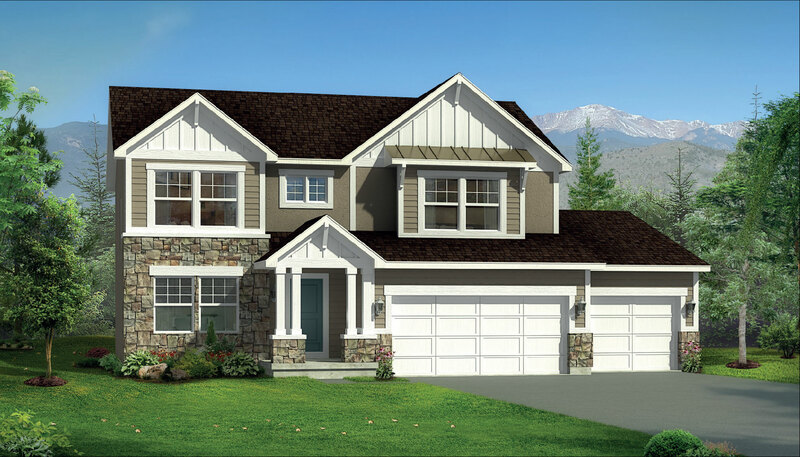 Your New Home in Bountiful Awaits You! This Bountiful, UT home site is ready for you to build the home of your dreams! There are many reasons to live in Bountiful, UT, including the close proximity to the city, as well as the great mountain views. This home site is ready for you to make it home! 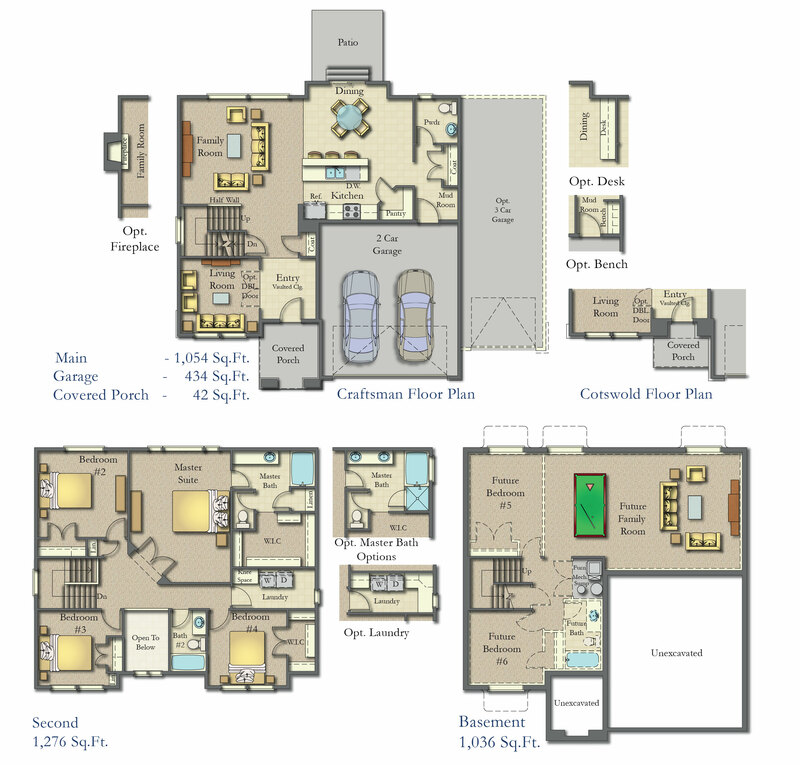 One of several recommended floor plans.